Seacoast Enterprises Associates is dedicated to providing customers with first class vessel service, repairs and maintenance. 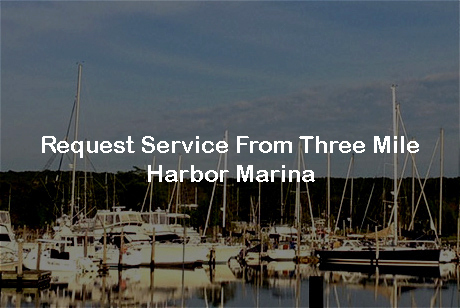 Since 1976, SEAincorp.com Long Island boat services include maintenance and repair from keel to topsides. 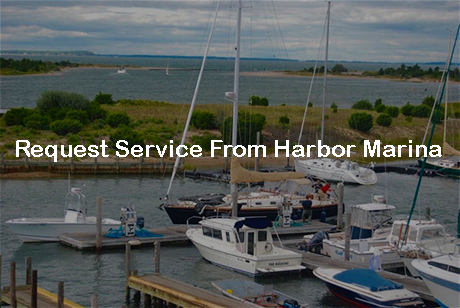 Our capable staff of skilled and professional technicians and subcontractors are experienced in a full range of marine systems for power & sailing vessels including repair, maintenance, and restoration. The Service Department is equipped for all aspects of vessel commissioning, decommissioning, and repairs on vessels with lift services up to 40 tons. We know time is of the essence when your boat needs repairs, especially during those summer months when the only thing you want to do is cruise the open waters! We pride ourselves in fast turn-around times on repairs, without sacrificing on service, promising to get you and your family back on the water as soon as possible. After your season is over, our expert service team will help you service and properly winterize your boat’s engine and systems. Credit Card Authorization Form-Download, complete and return!